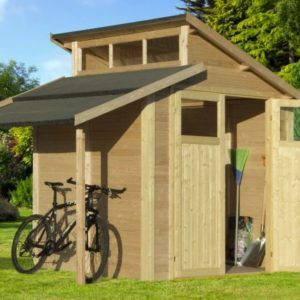 Sheds, Utility Buildings or Man Caves? Firstly, these Paramount Buildings represent a mix of style with utility. 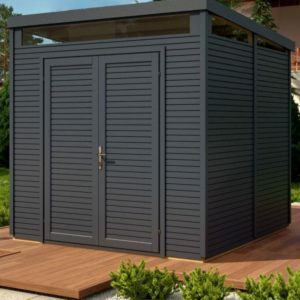 The term “shed” doesn’t really do them justice, these buildings have a very contemporary feel and appearance. All these buildings should have a solid base that doesn’t allow water to pool. 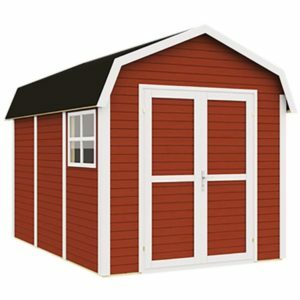 Whatever base is chosen the sheds must be placed on tanalised timber bearers. All of these buildings can be bought in Natural finish or factory painted. 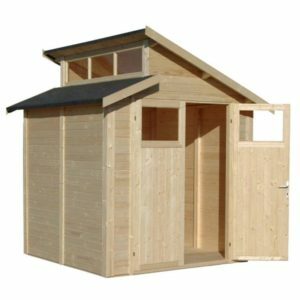 The Natural finish sheds have no treatment when supplied. Consequently the customer can choose their own stain or paint colours to get the style and appearance they prefer. 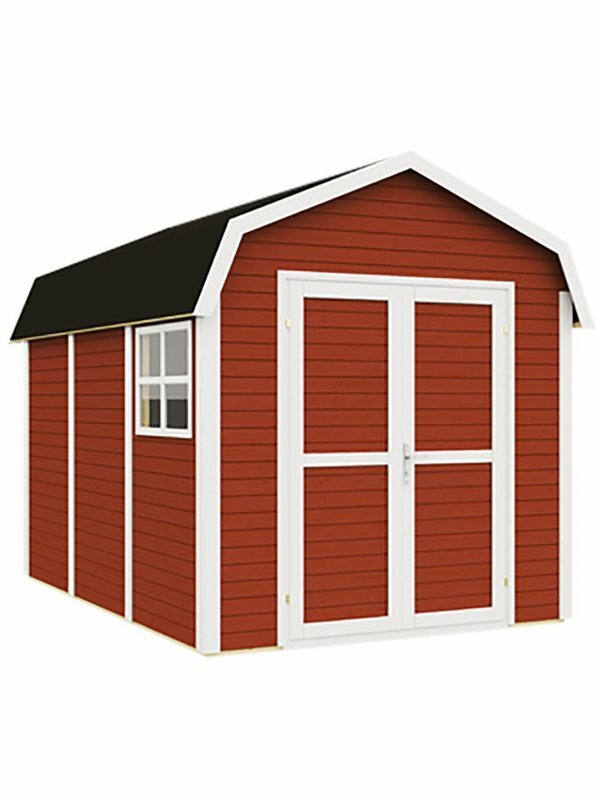 Painted models are available for each shed option where required. Finally, all of these Paramount buildings are supplied via Rowlinson who offer Free Delivery throughout most of the UK mainland. More details on areas qualifying for free delivery are with each product. 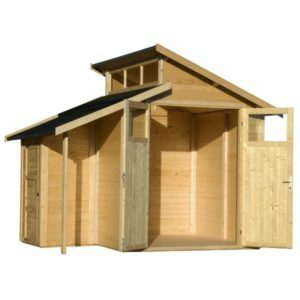 Almost all sheds enjoy delivery within 14 days of placing an order. Also, all of our Rowlinsons products are supplied in sectional form. Therefore each building is supplied with assembly and maintenance instructions.